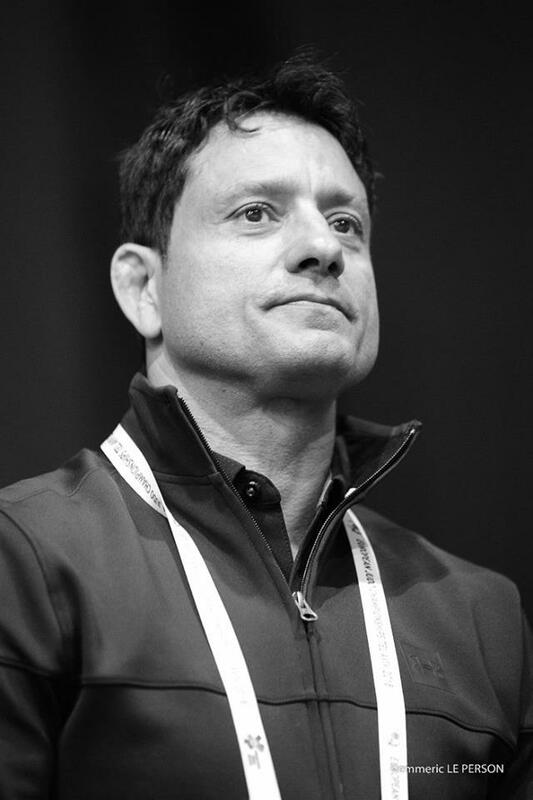 Shay-Oren Smadga was 1992 Olympic bronze medallist in Barcelona U71kg. 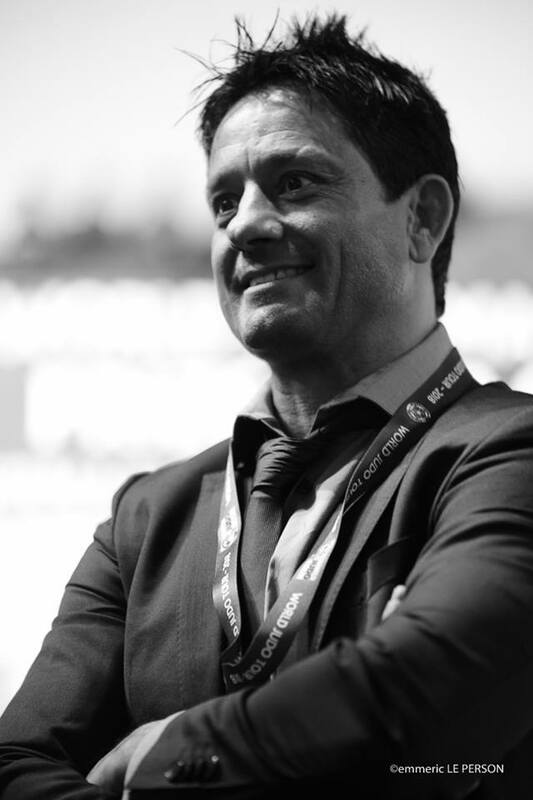 Smadga won silver at the World Championships in 1995. 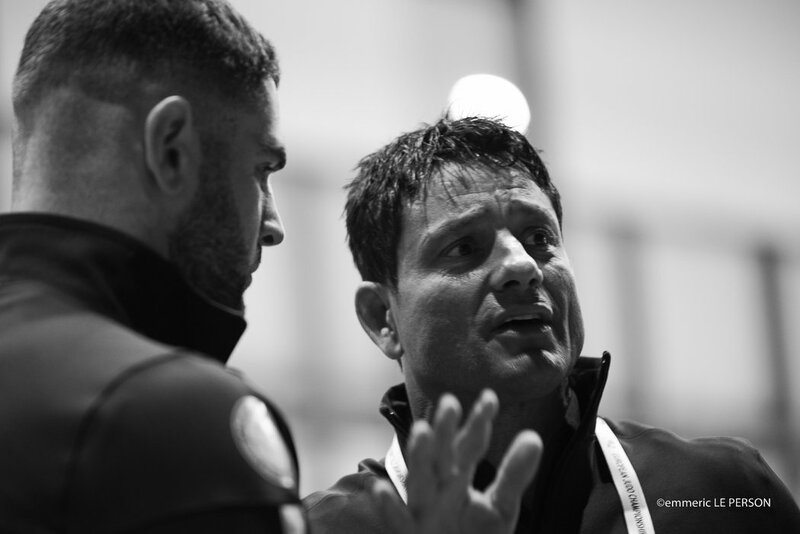 He won bronze at the European Championships in Paris in 1992. 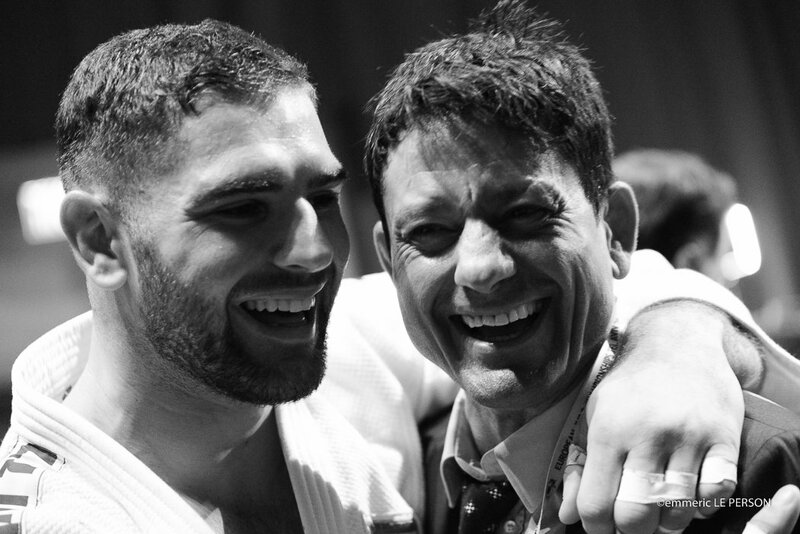 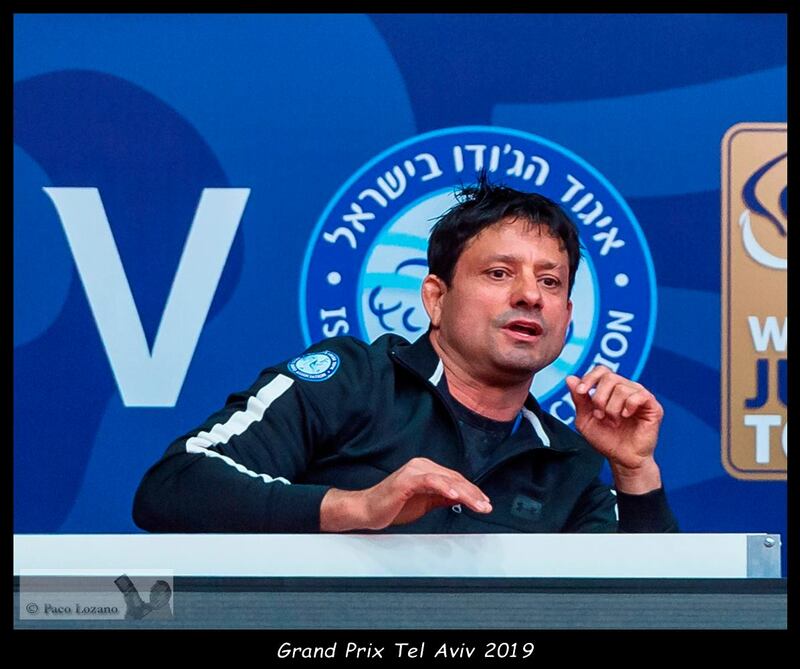 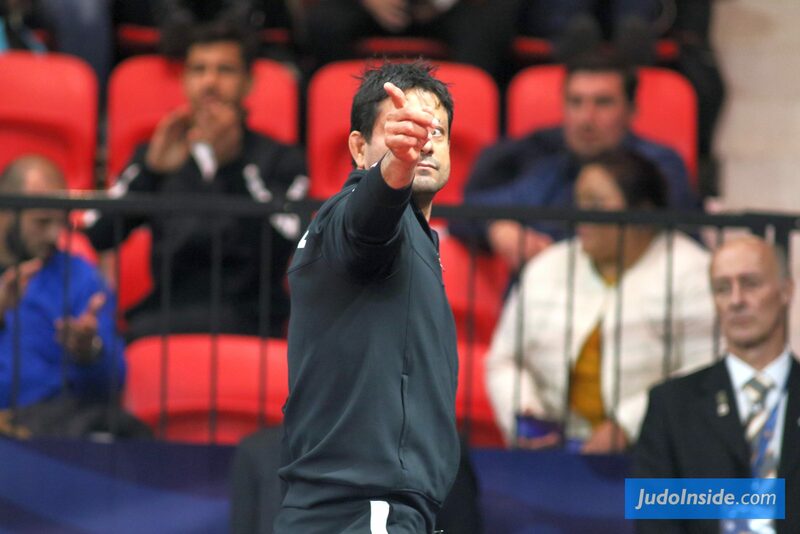 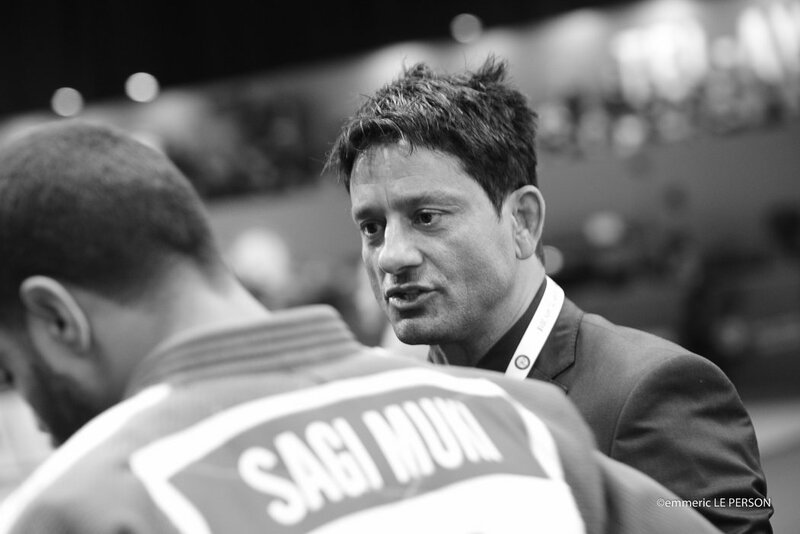 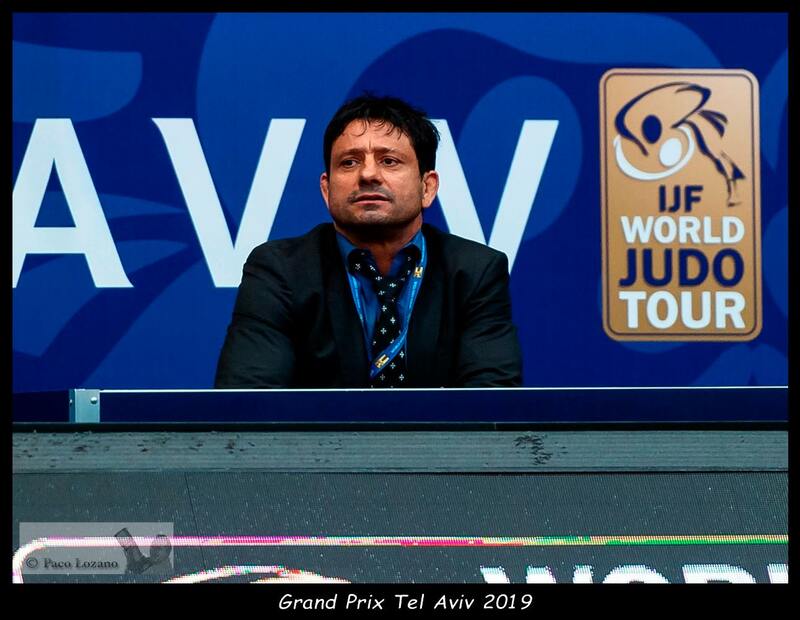 Smadga won medals at European and World Junnior championships and became a coach after his judo career.